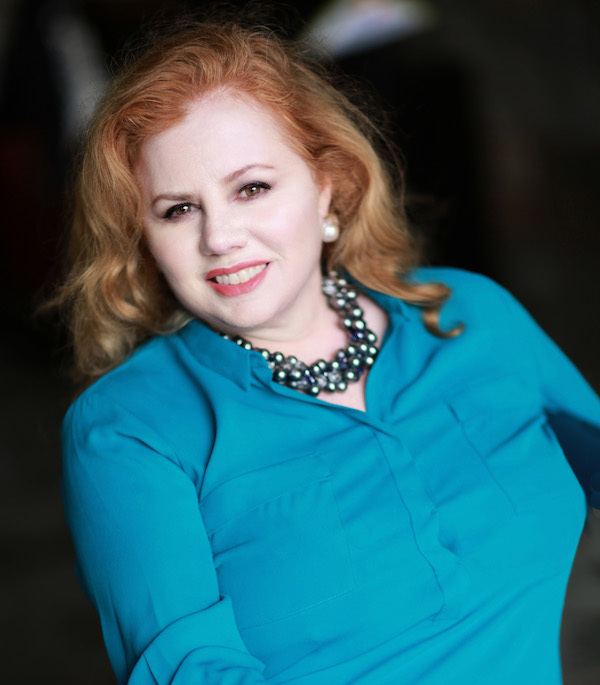 Patricia O’Connell is president of Aerten Consulting, a New York City–based firm that works with companies to devise content strategies and develop thought leadership for top management. Her interest in service design expresses a lifelong pursuit of the idea that “there’s got to be a better way.” She is the writer, with author Neil Smith, of the New York Times bestseller How Excellent Companies Avoid Dumb Things Breaking the Eight Hidden Barriers that Plague Even the Best Businesses. 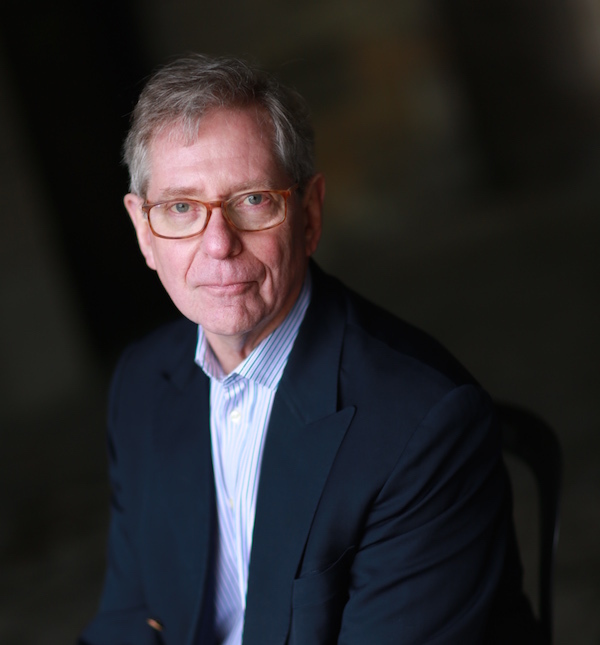 Tom Stewart is the Executive Director of the National Center for the Middle Market, the leading source for knowledge, leadership, and research about mid-sized companies at The Ohio State University’s Fisher College of Business. Tom is an influential thought leader on management issues and ideas and an authority on intellectual capital and knowledge management. 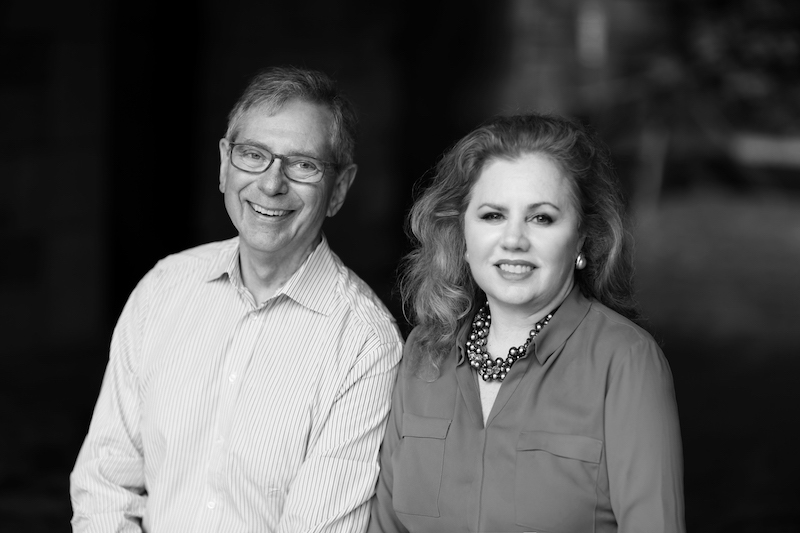 Previously, Tom served as Chief Marketing and Knowledge Officer for international consulting firm Booz & Company (now called Strategy&). He was the Editor and Managing Director of Harvard Business Review for six years and served as a member of the Board of Editors of Fortune magazine. He is the author of two other books, Intellectual Capital: The New Wealth of Organizations and The Wealth of Knowledge: Intellectual Capital and the Twenty-first Century Organization. He has published articles in Harvard Business Review, strategy + business, Fortune, Business 2.0 Financial Times, and elsewhere. Q: What is service design? Service design is what you do to make sure your customer – the customer you want to have — has the experience you want him or her to have, every time and at every point of contact. We’re all familiar with product design. But services need to be designed, too to make sure your customer gets the experience he or she has the right to expect, and that you can deliver it reliably, profitably, and repeatedly. Your ads, your website, your office – all your touchpoints – as well as the actual services you offer –must be coherent and complementary. This is what makes service design the most important management idea you’ve never heard of. Q: Why does service design matter? Services – everything that isn’t agriculture, manufacturing, or mining – now account for nearly 80% of the economy. Often executives manage these businesses by translating insights from manufacturing. But services are different – in no small part because the customer is an active participant in the service experience rather than a passive recipient – so what works in one sector doesn’t always fit another. Service design is a tool that can help companies differentiate themselves and ensure they understand their identity and are lining up a series of activities that express that identity in a way that delights customers and brings in profits. And even when it comes to buying and using products, service design matters. Who hasn’t been frustrated on a help line, trying to get their WiFi up and running at home again? The lines between products and services are blurring more every day. No business can afford to overlook service design. Q: How is service design related to design thinking? Design thinking has many definitions, but a commonly used one is “the solving of problems in parallel rather than in sequence.” Service design–which we sometimes think of as “design doing”–applies that philosophy to the overall customer experience. Services are experiences. Experiences are journeys. Journeys are designed. When IDEO’s Tim Brown and the other pioneers of design thinking got started, they were surprised that many inquiries were coming in from hospitals, railways, and others in the service sector. They hadn’t initially connected design thinking to services. Since then, of course, they have discovered that design thinking is needed in services more than it is anywhere else. Q: Can you explain the difference between service design and customer service? Customer service is just one aspect of the overall customer experience – and it’s very often the one that customers have when something has gone wrong. In our dream world, the customer service line would hardly ever ring, and customer service folks wouldn’t be armed and ready to defend the company on Facebook and Twitter because you’ve designed your service in such a way that you reliably, consistently, and profitably meet customer expectations. But like every other part of the customer journey, customer service needs to be designed because that’s also a chance to woo, wow, and win customers, and it may be your last chance to make an impression on a customer. Q: How did you get interested in the topic of service design? Patricia: A chance conversation about service design at the Savannah College of Art and Design ignited my interest. When Victor Ermoli, Dean of the School of Design at SCAD, started explaining service design to me in the context of making an emotional connection between you and your customers, it was one of those light-bulb moments. I’ve always been a passionate – some might say discerning – consumer of services and in my work as a consultant and a content strategist, I work to help companies connect with their customers. In writing Woo, Win, and Wow, I saw the chance to marry these interests and help the broader business community understand the discipline that combines strategy, execution, and innovation. Tom: When Patricia told me about what she’d learned, it was like I wanted to double down. Right away I thought that service design could be a new way of approaching some topics I was passionately interested in: How do companies figure out where they have the right to win – and then execute on that? How do they stay focused as they grow? How can they learn from and with customers – something that’s particularly important for services? Q: How does Woo, Wow, and Win relate to previous work each of you has done? Tom: In my books on intellectual capital, I wrote about the value of human capital (what our people know), structural capital (our knowledge assets – patents and copyrights, processes, brands, and so on), and customer capital — what we know about customers and they know about us. Customer capital is the asset that is created when you learn how to work together. Customer capital was always hard to get a handle on because it’s a shared asset, “owned” equally by the company and the customer. It turns out that service design is what unlocks customer capital. If you do service design right, you create experiences, trust, and transactions that produce customer capital. That makes the company more valuable to your customers, and your customers more valuable to you. Patricia: As an editor in the early days of online publishing, I was constantly evaluating website usability, editorial design, and proposed content from the perspective of “how does this help or serve our reader?” That’s who our ultimate customer was. In my work with C-Suite clients on thought leadership and content strategy, I’ve become acutely aware of their urgent need to connect with their customers and clients in a meaningful way. And in writing the N.Y. Times bestseller How Excellent Companies Avoid Dumb Things (with author Neil Smith), I saw just how often companies overlook or ignore opportunities to think through and provide a coherent and satisfying customer experience – and that’s the very nature of service design. Q: What are “critical customer interactions”? Most services are like journeys, with beginnings, middles, ends, and numerous touchpoints along the way. All touchpoints matter, but some become moments of truth. For example, it should be easy to add a new car to your automobile insurance policy–and it’s irritating if it’s hard–but filing a claim is a moment of truth – a critical customer interaction. Every business has them. We think of them as “Ahh” and “Ow!” moments: interactions that can make or break the bond you have with customers. An important part of service design is identifying those moments, then making darn sure that you earn an Ahh every time. That doesn’t let you off the hook for other touchpoints; you want to be excellent from one end of the journey to the other. But customers will overlook a few lapses –just not when they come at one of these critical interactions. Q: Can you explain “service design archetypes”? Different companies in the same industry offer different value propositions, though they ostensibly provide the same thing. The Ritz Carlton, a Motel 6, and an AirBNB all offer a bed for a night and a roof over your head, but they are offering very different experiences – making very different promises to their customers. They aren’t competitors, because they’re not going after the same customer for a given transaction. Every company is unique, but value propositions can be grouped into archetypes. There’s the Classic – like the Ritz, like Mercedes. There are Trendsetters, like Apple or Warby Parker. There are Bargains – Walmart, of course. Safe Choices – like a restaurant where the food won’t give you heartburn and the bill won’t give you a heart attack. We’ve identified nine archetypes altogether. When you discover your archetype, you learn a lot about how to design and deliver a winning customer experience – the look and feel, how employees should behave, what extras to offer and not offer, what customers will expect of you. You can also find new sources of ideas by looking at companies of the same archetype that are not in your industry. Trendsetters like Andaz and Zara can and should be inspirations for each other; Andaz should not be looking at the Mandarin Oriental and Zara shouldn’t be looking at Macy’s. Archetypes are a critical way to connect service design to strategy. You’re not just sitting in a team room trying to improve every point of contact with a customer. You’re putting together and designing a collection of interactions that add up to something very big indeed–a series of experiences that bring your value proposition to life to woo, wow, and win. Q: Who would benefit from your work? Our work and our book is really meant for anyone who deals with customers or clients, anyone who makes decisions about what affects customers and clients, and anyone involved in setting strategy. That’s true in the B2B world –professional services, banking, logistics – as much as it is for consumer services. We also think the Woo, Wow, and Win philosophy can make you a more intelligent, discerning customer who is more likely to get what you want. Our book in particular will help you understand how to pick the right suppliers and work with them to get what’s best for you both. Q: How does a company get started? 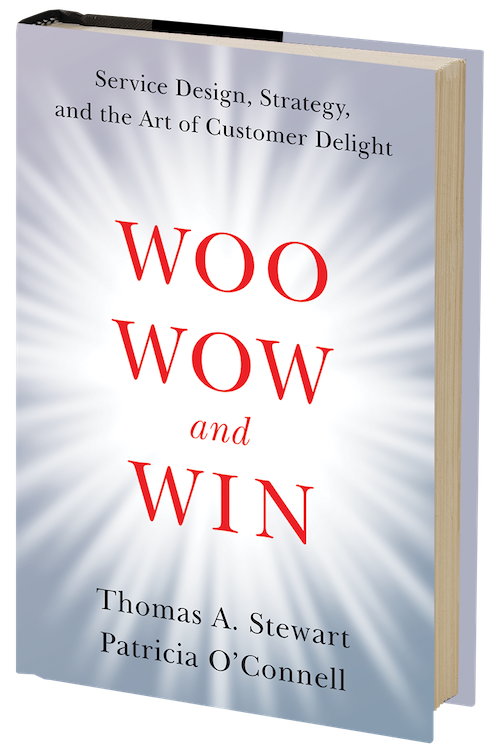 Well, we recommend starting by reading our book, Woo, Wow, and Win, of course! But as you do that, you should first start laying out and mapping the journey your customer takes with you. Think of it as a series of engagements, from marketing to selling to delivering to servicing to getting repeat business. Understand the whole and the parts. Second, grade your performance on that journey – and on the steps. A great service business succeeds on two dimensions. One is sheer technical excellence; the other is the quality of the experience. We’ve created a scorecard that scores you how to rate yourself. It’s a great jumping off point. And we’re happy to hear from you with your questions and explore ways we can help your company or group.